Update (12.8, 5:56 p.m.): The Pima County Office of the Medical Examiner has confirmed to Pitchfork that Lil Peep’s cause of death was an accidental overdose of fentanyl and Xanax, as determined by the toxicology report. Update (11.16, 4:00 p.m.): The Pima County Office of the Medical Examiner has revealed the suspected cause of Lil Peep’s death to be a drug overdose, according to Pitchfork. Final toxicology results will determine a definitive cause of death and are expected to take six to eight weeks to process. 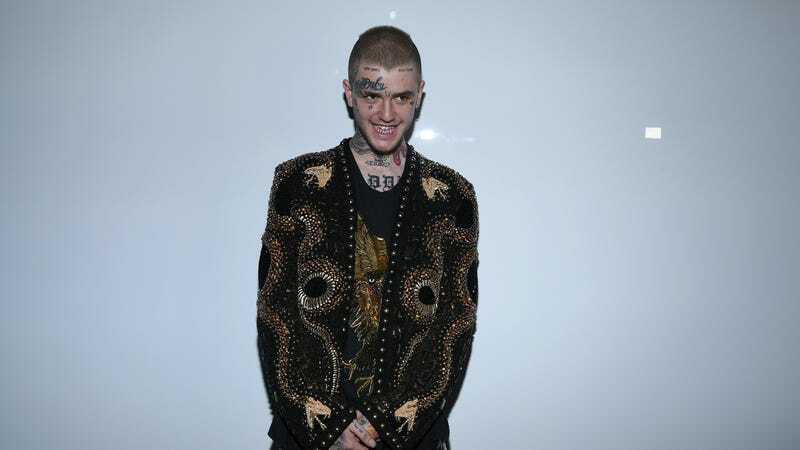 Original Story (11.16, 9:37 a.m.): Lil Peep, the up-and-coming rapper famous for his innovative approach to emo and hip-hop, has died, according to the New York Times. He was 21 years old. He passed late Wednesday night in Tucson, Arizona. The cause of his death remains unknown. Peep’s public profile grew over the last year thanks to his beloved 2016 mixtape Hellboy, which skillfully fused the angst and grief of emo with the swagger of contemporary rap. His debut studio album, Come Over When You’re Sober Pt. 1, was released in August. At the time of his death, Lil Peep was on tour. A number of artists and industry figures offered up their thoughts on the rapper on Instagram and Twitter. Below is one of his most popular and promising singles, “Awful Things.” R.I.P. Peep.